Azimuth International expertise covers all aspects of each transaction from sourcing pulp and paper equipment specifically suited to their customers� requirements, to assisting with purchasing, packing and shipping overseas, to installation, start-up and operational support. We also assist customers with project planning and engineering. 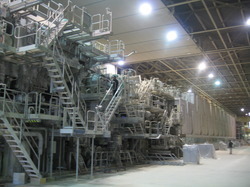 Understanding our reputed client needs, in-depth knowledge of paper machines and related components, combined with the highest standards of integrity, professionalism and cultural sensitivity, assure Azimuth International's clients, an overall project success. Our company is currently working with several Paper Mills to sell their idled paper machines as well as complete pulp mills from various locations in Europe and U.S. The 10 TPD Facial Tissue Machine that we offer are known for their technical accuracy & high efficiency. We offer automatic tissue machin and industrial facial tissue machine from Delhi, India. Stable Production Speed 4200-4800pcs/min . The Machine is Specially Designed For Making Box Drawing Facial Tissue.. Without Changing Any Parts, The Machine is Able to Make Prodcut with Embossing . Automatic Counting System. 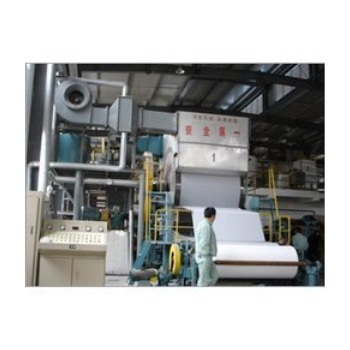 Feel free to contact us for crescent tissu paper machine and crescent former machine. We are manufacturer of crescent former machine in Delhi, India. Well quality and competitive price.. Cresent Former. Engineers Available to Service. Combining The Cyberflow Single-Layer/Multi-Layers Hydraulic Headbox. .
We deals in writing paper machine and writing printing paper machine. Writing and printing paper machine, it also can make offset paper,phtocopy paper. Writing & Printing Paper Machine. 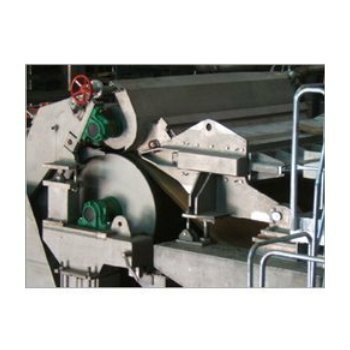 This Writing Paper Machine Is Designed With Single Fourdrinier Former. suitable for making writing printing paper and newsprint.. . For any printing paper machine requirement, send your query to us.